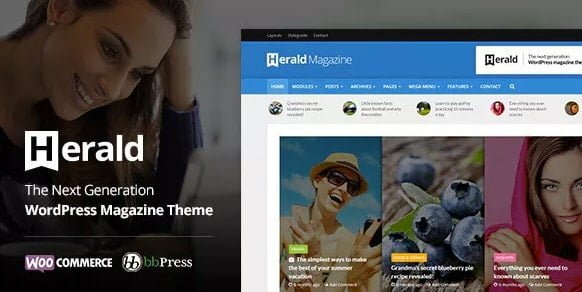 Buy Herald 2.1.4 - News Portal & Magazine WordPress Theme or download for FREE by subscribing to our VIP Membership Plan. Join the club of more than 1100+ happy members. Excellent theme, specially designed for newspaper and magazine websites. It has many layouts and customization options, fully responsive.